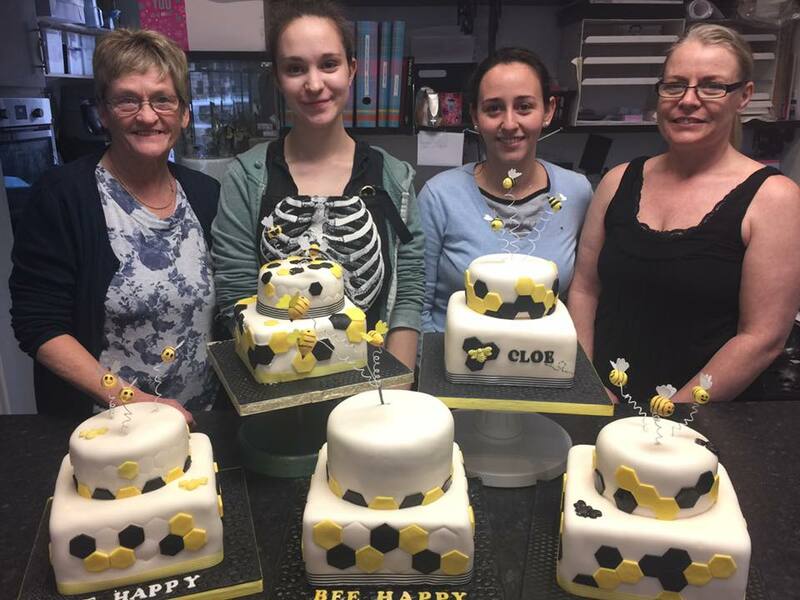 Are you a beginner or an ambitious baker looking to learn about decorating your own creative cakes? 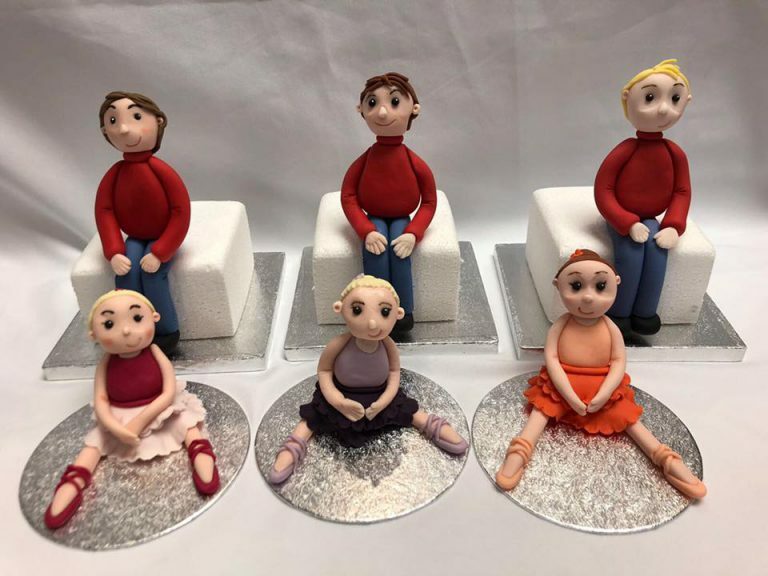 Book a workshop with the team at Those Finishing Touches and we will help you create a range of different designs and set you on your way to creating amazing sugar craft designs for you and your family to enjoy. 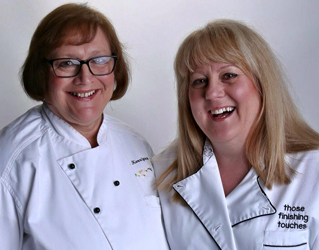 You won’t need to worry about bringing your own sponge cakes either as the cost of your session will include the loan of equipment, ingredients used and a free buffet lunch. As a bonus an additional 10% discount is available on any purchases made during the session. 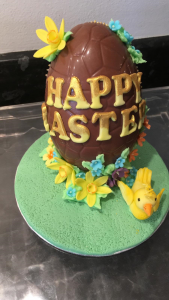 We also provide gluten free sponge for anybody who needs it so you don’t feel left out but please be aware there will be other cakes being carved at the same time. "Very friendly and helpful. The classes are good fun and well thought out. It’s surprising what you can produce with their help!" 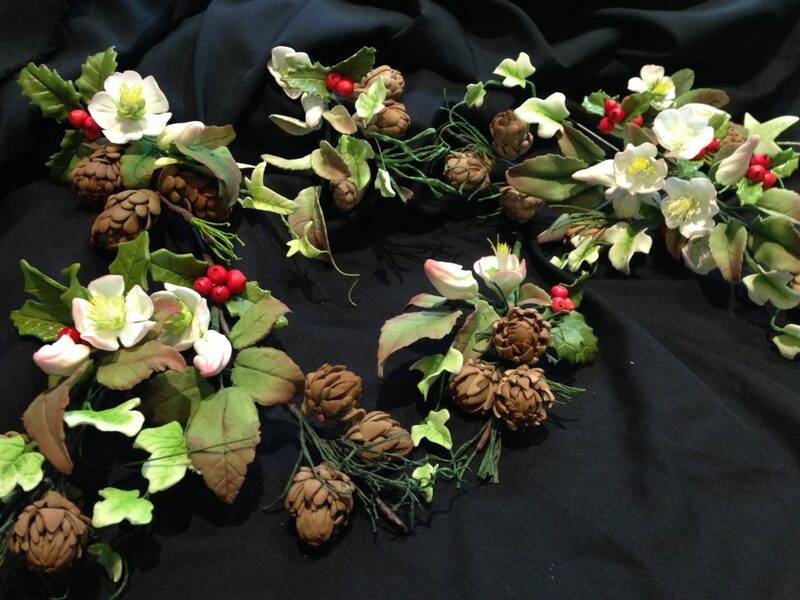 A chance to see Chris or Gill demonstrate a new technique and then you have a go yourself and take home your creation. What Aprils cake club will be creating. 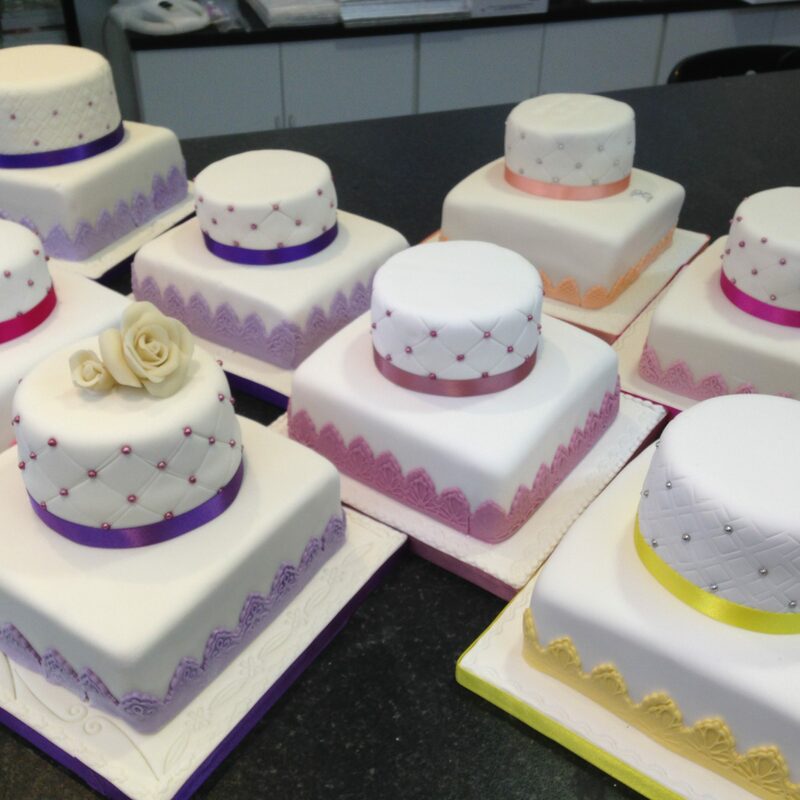 Would you like to be able to cover a TWO-TIER cake SMOOTHLY and stack safely. HOT AND COLD BUFFET provided by Us. If you require gluten-free, dairy-free or eggless sponges just say. in blocks of 4 Tuesday Evenings (Sometimes Wednesday check dates table) 8 Student Per Class. 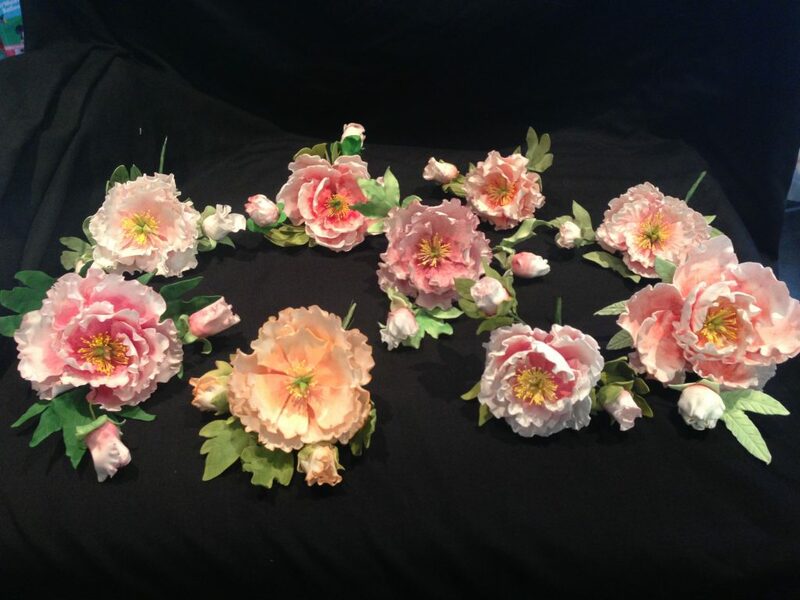 little posy suitable for the top of a cake or as a table ornament. Course cost £85 for the 4 weeks. Do your kids love being creative? Running out of ideas to keep them entertained in the holidays? Come along to the Kidz Klub where they can create all sorts of different things including doing Sugar Crafts and paper crafts etc..!. £20 Will be the full cost of each class. Please bring a packed lunch. Open to 8 years upwards. Copyright © 2019 Those Finishing Touches. Powered by WordPress. Theme: Spacious by ThemeGrill.